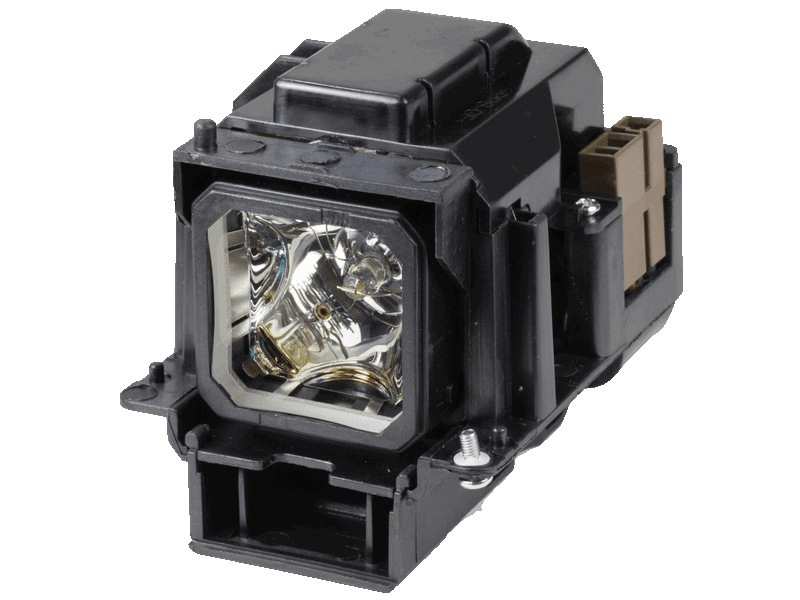 The VT75LP NEC projector lamp replacement comes with a genuine original 180 watt Ushio bulb inside rated at 2,500 lumens (brightness equal to the original NEC lamp replacement). The VT75LP lamp has a rated life of 2,000 hours (3,000 hours in Eco mode). This lamp has superior brightness and lamp life than other cheaper generic replacement lamps being sold elsewhere. Purchase with confidence from Pureland Supply with free ground shipping and a 180 day warranty. VT75LP NEC Projector Lamp Replacement. Projector Lamp Assembly with High Quality Genuine Original Ushio Bulb Inside. We continue to purchase our NEC lamps here because of the fantastic customer service and the quality of the lamps. We have had delivery issues in the past due to our remote location and customer service is always so friendly and helpful here. We rarely have any problems with these lamps and see why these guys are rated so high. Keep up the great work.